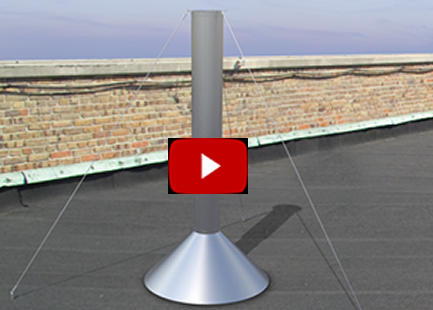 Nordfab Stackheads are designed to be used when exhausting fans or stacks through a roof. 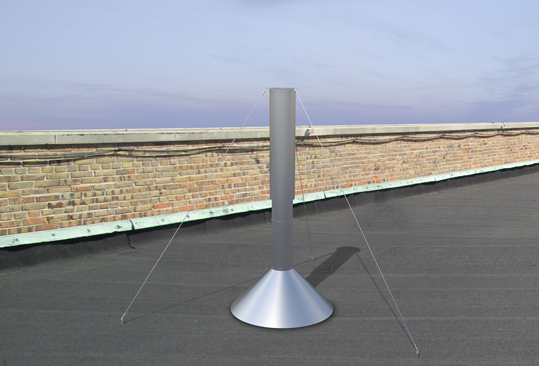 Stackheads eliminate back pressure on the fan while providing weather protection. Now available in galvanized, aluminum, stainless and stainless+ with optional no. 4 finish. The items displayed below are only those that match the above Search Sku filter. Clear the filter and display all parts. ORDERING NOTES: Unless specified, 3" through 24" is QF. Over 24" is flanged. Data subject to change without notice. Stainless steel components requiring flanges will be supplied with stainless steel flanges unless otherwise specified. For special parts or items to be custom manufactured, contact us for quotation. © 2019 Air Cleaning Specialists, Inc, An authorized distributor of Nordfab ducting products.